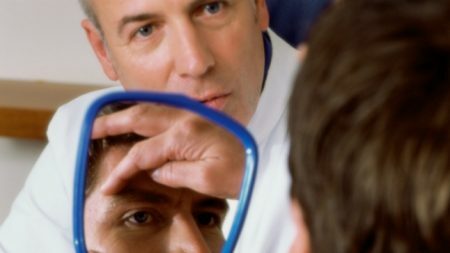 More men are undergoing cosmetic surgery to improve their looks. Here’s what they need to know. Move over women, men want their plastic surgery, too. A new report from the American Society of Plastic Surgeons finds more men are seeking plastic surgery to enhance their looks and boost their confidence. More than 1.3 million cosmetic procedures were performed on men in 2017, the report said. 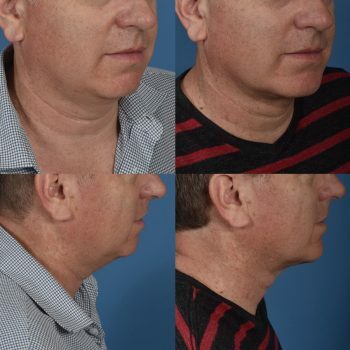 A neck contour and chin implant gave this patient a more balanced but natural looking jawline. For example, men seeking a rhinoplasty typically want a straight profile, while women tend to seek a more feminine look with an upward turned nose. With liposuction, or body etching, men typically seek a more chiseled look, while women want to retain some of their curves. With face lifts, the surgeon must adjust for the man’s beard pattern and side burns. And, in a breast reduction the male breast is flattened altogether. 2. Examine the surgeon’s work. Look for ‘before and after photos’ that show multiple angles from all sides. Some surgeons may achieve a great profile of the nose, but the front view may not look as good, says Roostaeian. The surgeon’s photos should be consistent in the same light and background. This will help you see the consistency of their work. 3. Read your surgeon’s online reviews. 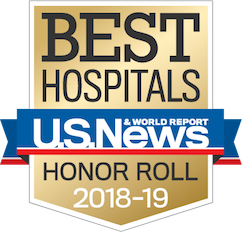 Lots of good reviews are a strong indicator that the majority of patients were pleased with their surgical results. Of course, there may be one or two disgruntled patients.